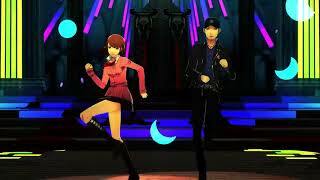 ATLUS have announced that Persona 3: Dancing in Moonlight and Persona 5: Dancing in Starlight demos are now available on PlayStation 4 in North America. 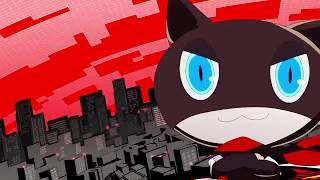 The pair of demos contain four songs each from P3D and P5D, including P3D's Burn My Dread (Novoiski Remix), Light the Fire Up in the Night, P5D's Rivers in the Desert (Mito Remix), Blooming Villain, and more. Additionally, digital pre-orders for each individual title are open today on the North American PSN Store. Those who pre-order the digital versions will still receive the same pre-order bonuses as the physical versions. 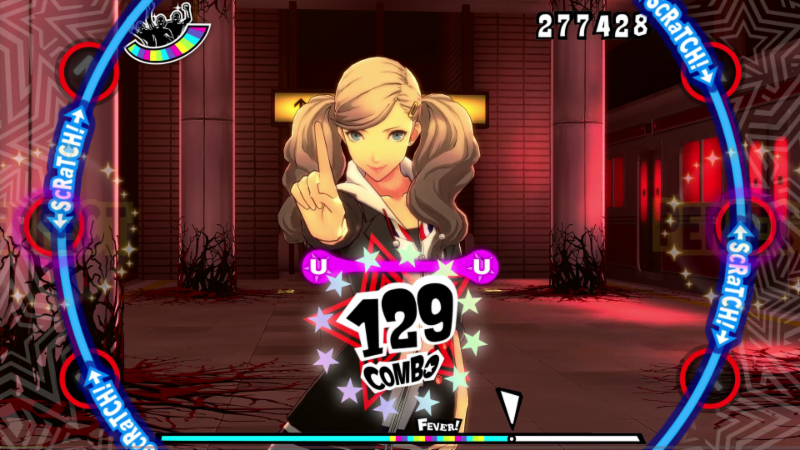 Persona 3: Dancing in Moonlight and Persona 5: Dancing in Starlight will be available standalone or as part of a bundle, launching December 4.